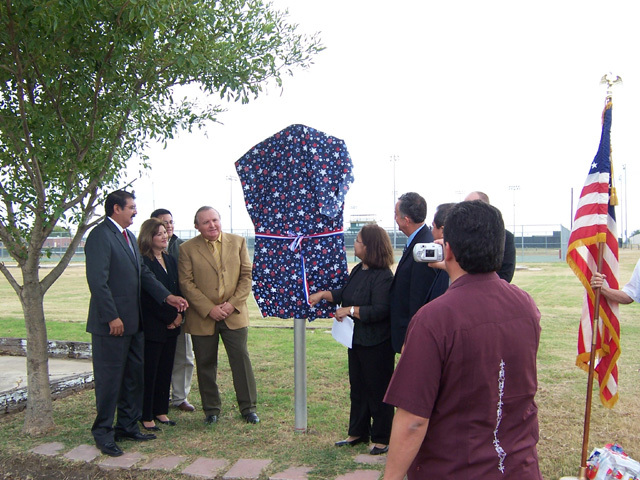 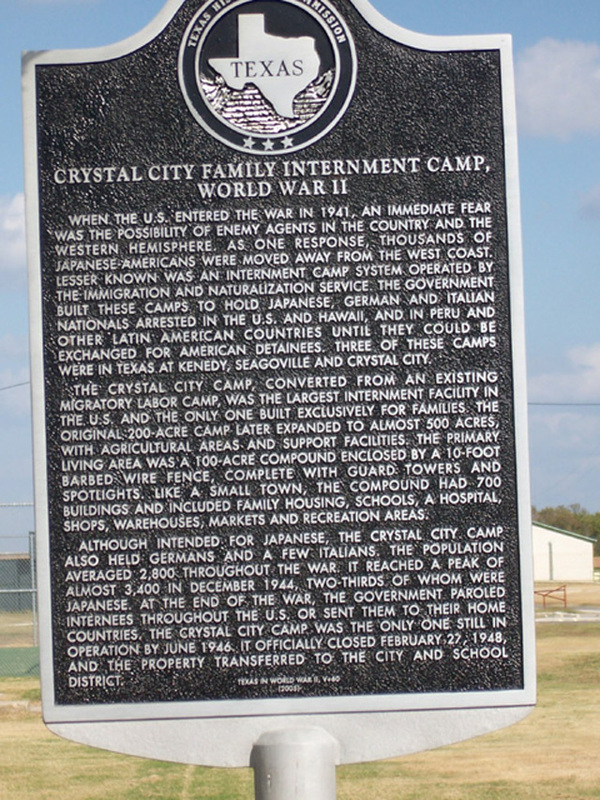 The second reunion of German American World War II internees was held in Crystal City, Texas from November 6 through November 9, 2007. 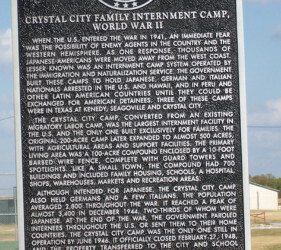 The reunion was organized by former Crystal City internee, John A. Schmitz, and Dave Vogl, son of former Crystal City internee, Ed Vogl. 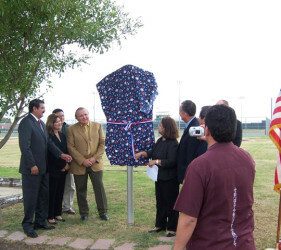 …We gathered on the evening of November 6th in the lobby of the Holiday Inn in nearby Uvalde. 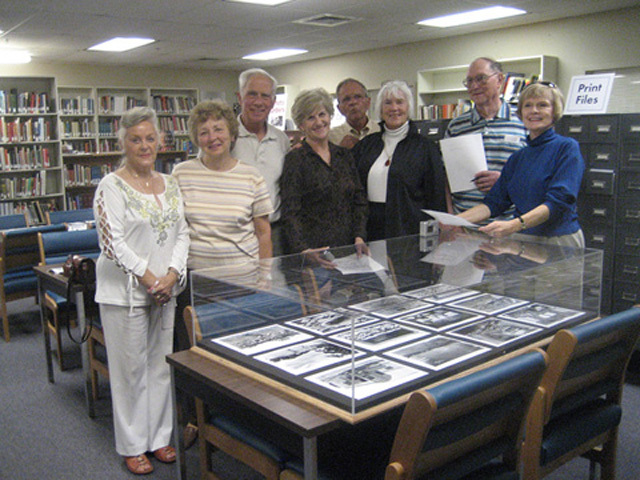 Eight former internees showed up. 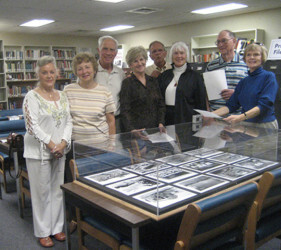 Along with spouses, we comprised a very interesting group of 13 seniors.